Dr Sarah Ballantyne’s new book, Paleo Principles, is the most comprehensive guide to the Paleo diet that you’ll find on the shelves of any book store. It was created as a one-stop Paleo book so there’s no need to cross refer to other publications for more clarification. It’s all here. Getting your hands on Paleo Principles also means you don’t need to buy any resistance training gear – at 6 lbs, carrying this around with you should tone your muscles in next to no time! Paleo Principles is such an easy book to love, since it covers everything you could ever imagine wanting to know about the Paleo diet. By Dr Ballantyne’s own admission, she is a science geek so expect a lot of great, in-depth information on the why, how and what now? This includes scientific validity to the entire Paleo movement, in relation to health! It is all extremely easy to understand, but readers who want to get straight to the point will be grateful for tools such as “Science Simplified” and “Health Quick Start” textboxes, as well as plenty of visual guides. As a child who was forever asking my mother “why?”, I like that we now know why some food choices are better than others, and why some are just plain wrong. Of course it isn’t only about food, there is lots of information about lifestyle factors that are known to improve our health – such as being active, getting sleep, managing stress and connecting with nature and community. The book is also very much tailored to the bioindividual because, let’s face it, we’re all unique and require our own template for reaching and maintaining optimal health. So you’ll find guides on customising food intake, navigating grey-area foods, troubleshooting chronic illnesses and food sensitivities, as well as advice on how to achieve balance for lifelong success. Paleo Principles is a must-have for any Paleo fan, whether you spend the time to read it from cover to cover, or use it to dip in and out of as you gather information. Paleo Principles isn’t specifically about Autoimmune Disease, rather it covers the broader topic of health in general. Having said that, half of the 225+ recipes are either AIP-friendly or can be easily adapted. Sensitivities to common ingredients are clearly labelled, including FODMAPs and nightshades. There are also 20 meal plans (many of which are themed for various health goals and dietary needs), together with food lists, shopping guides and cooking how-tos. 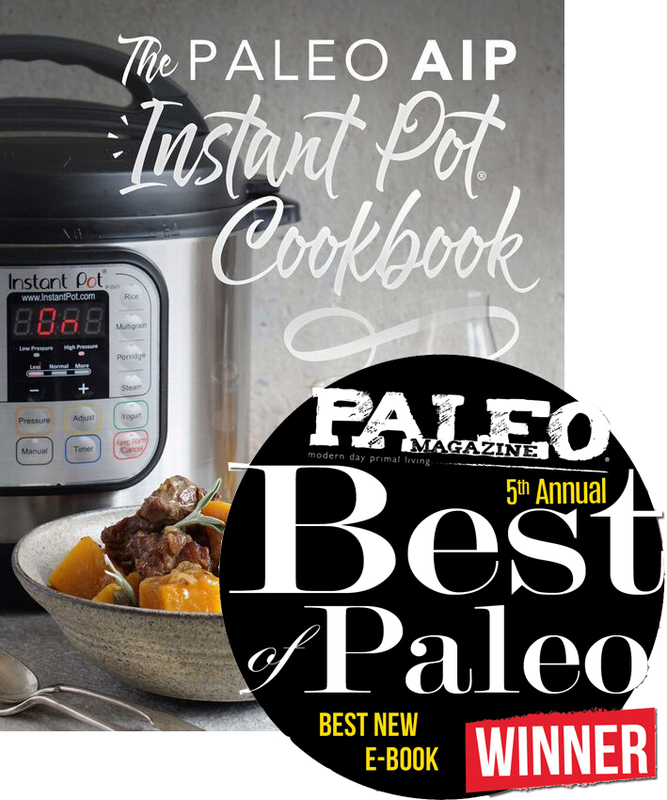 All this and so much more is inside this epic publication – it’s a perfect Paleo Present! Sarah Ballantyne’s publishers have kindly offered to give a hard copy of Paleo Principles to one of my readers. All you need do is leave a comment telling me why you’d like to own Paleo Principles. If you subscribe to my newsletter (don’t forget to confirm sign-up) or are already a subscriber leave a second comment and you’ll have two entries. Because of the size and weight of this book, the giveaway is open to residents of the US and Canada only. A winner will be drawn at random at 9pm, Thursday December 7th, PDT and notified by email. If the prize is not claimed within 48 hours, another winner will be chosen instead. Good luck everyone! GIVEAWAY NOW CLOSED! I’d love to own this because Sarah Ballantyne’s books are always a great resource! I would love to own this book as I am currently on my health journey try g to heal my body. I would like to have family friendly recipes that my whole family can enjoy and not have tonworry about them eating right. Thank you for consideration. I would absolutely love to win the new book by Sara Ballentine, thank you for the opportunity! I need all the help I can get on the journey! I’m just beginning my journey in paleo eating. I’m not a cook and my food shows it. 😉 This would help me to cook yummier foods and encourage the rest of my family to join the journey with me. I would love to win this book. I have hypothyroidism, as does my son, who also has type 1 diabetes. My niece has type 1 diabetes and has just recently been diagnosed with Lupus as well. I would love to be able to share this information with them. Since I am already a subscriber I get a second entry. Yay! 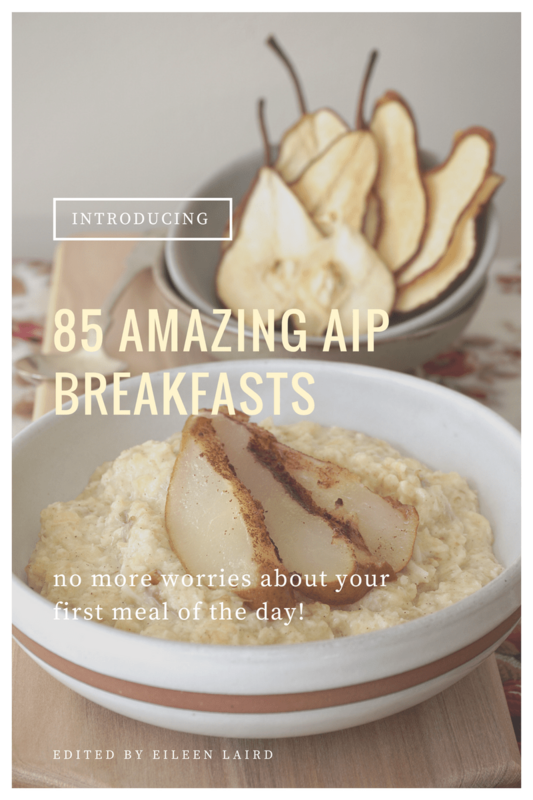 I followed AIP for about 3 months and it helped me enormously, but I didn’t do a proper reintroduction plan, so I need to have another go at it. The inspiration of one of Sarah’s books would be very helpful. So excited that Dr. Sarah has written this book! Our whole family is slowly transitioning over to Paleo and AIP. This new tome will surely be an amazing resource as we learn more about this way of eating/living. Thank you!! This book looks exactly like what I need to finally be able to have a concrete reference to help me commit every day (not just when I have time) to this healthy and healing way of life. 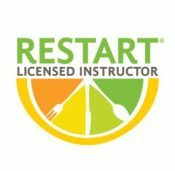 Being a Celiac with Hashimotos, these recipes would be so helpful. Thank you! I would love to receive a copy of Paleo Principles! I’m currently on the LONG waiting list to get it at my local library. I’m also a “Why” type of person and found Sarah’s books and website to be so helpful as I navigated a strict AIP lifestyle after being diagnosed with Graves Disease last year. I am now in remission and continue on the AIP learning journey as I’ve begun reintroducing foods and try to stay on track with lifestyle choices. I am subscribed! Looking forward to learning from your wisdom, information, and insights! I’d love to win this. The reason is that I live in Greece and feel so deprived, we don’t get any of the stuff that’s available in the US here. If I won you could send the book to my sister who lives in the US and she would bring it with her for Christmas when she’ll visit us. That would be a dream. I’d like to win a copy so I can learn more of the hard science justifying an ancestral diet so I can justify it to naysayers. I am the primary “cook” in my house and am looking to transition my family to a Paleo/AIP diet. My husband has ankylosing spondylitis and my daughter has Hypothyroidism so they can both benefit from this way of eating. Thank you for the opportunity! I added myself to your mailing list, thank you! I would love to get this book to help me on my health journey! I have all Sarah’s books. They are amazing. Paleo Principles would make it complete. I would like to own a copy to learn and share information with friends and family! And I subscribed to the newsletter 🙂 Thank you for the opportunity! SB is the reason I am feeling more informed and more confident on this AIP journey. I’d love to be an owner of her most recent work. Thank you for the give away opportunity! Taking My Health in to my own hands is important to me as conventional medicine has not done much but AIP has opened a door! I’ve been struggling with the lifestyle portion of AIP and am hoping Sarah’s new book will have some great information and hopefully some tips in that area! I bought your first two and wound up giving PA to my dr 2years ago she seems more interested . I looked PP in B&N and couldn’t afford it. I’m &5 ,still working and your new book looks so much easier to navigate and follow . I did just buy Healing Kitchen . As a Hair stylist I am also educating my clients. I would love to win this book. You are an amazing inspiration! I’ve been gluten free, dairy free, grain free for many years and this last month began AIP in hopes of healing my gut and autoimmune. I’m excited for this opportunity to enter for this book. I would love to win because I love reading all of Sarah’s writing and I can’t imagine that I will feel differently about this! She does such a great job! While I just bought this book, I would love to gift a copy to my physician who has shown an interest in AIP, nutritional effects on the body, and functional medicine. Thank you for the opportunity? I would love her book as I am relatively new to the AIP protocol. The book looks very useful and informative. Thanks fir this opportunity! I’ve been AIP since April of this year, but I’m far from being a pro. I constantly find myself looking for answers. It would be great to have this resource at home. Good luck everyone! I would love to win this book! I have been on a bhealing journey and nitration is my last step to complete this journey! This book would really help me get started on paleo. I added myself to your newsletter! Thanks! 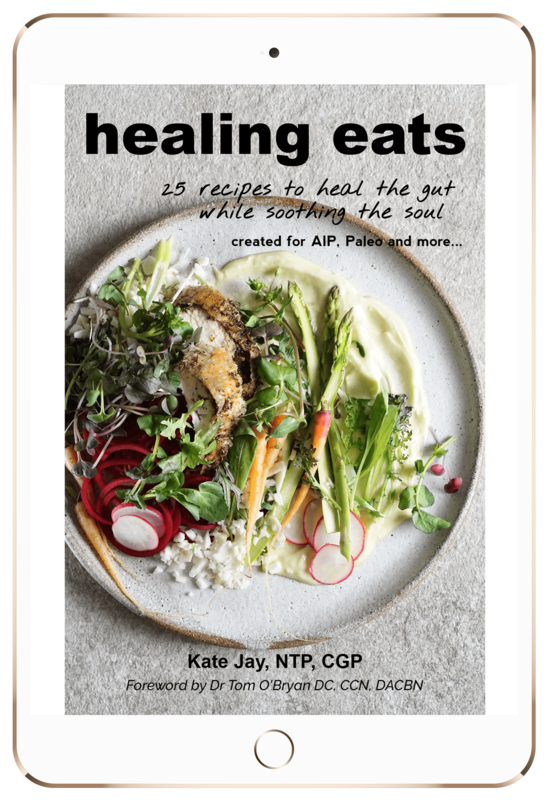 I am a holistic personal chef (The Pickle Kitchen) and I would love to add this book to my resources of offering Paleo and auto immune friendly recipes for my clients. Thank you! Hello! I’m in the process of preparing myself to implement the AIP and feel really overwhelmed with it. This book looks like a great resource, that would provide information and guidance. Thank you for the opportunity, Kate! My daughter really struggles with her gut health. This resource would help her. I’d love to own this book, not only for me but for my Anatomy & Physiology class! They are always asking me questions about this stuff. Sarah’s guidance makes following the plan so much easier. This book would be amazing. I am currently working on THM and trying to watch foods that promote body inflammation. I have arthritis and have had to have a total knee replacement at 44 and the other knee is at that point. This time around trying hard to buy time and tamp inflammation in the hopes it will keep me out the surgical suite until my kids are older! Thanks for the giveaway chance! I have been following Sarah since before her first book when going gluten free wasn’t healing my celiac disease. Loved her other books and with more people talking against paleo I want to be up on the latest. I trust Sarah’s research! We would love to get the Paleo Guide. Any assistance would be great. I have poly myalgia rhuemetica. I just want to feel better! 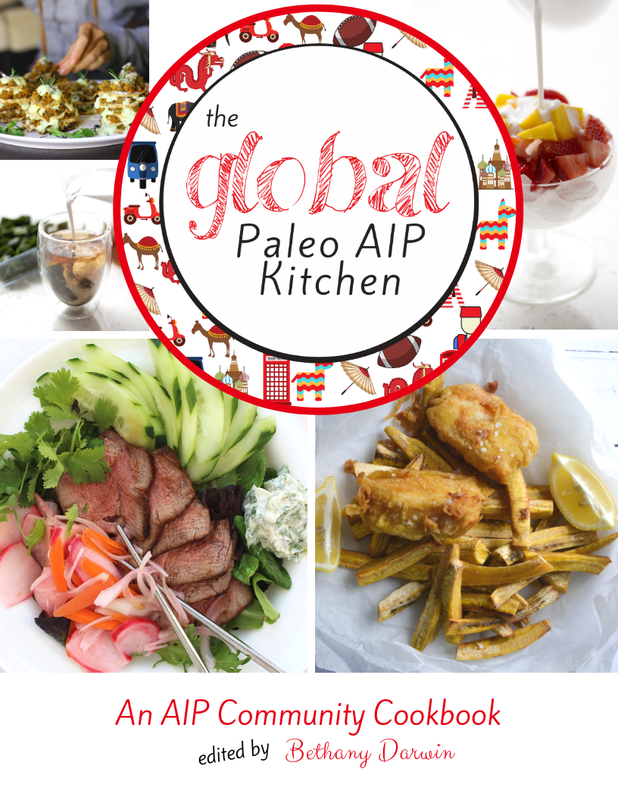 I’d love to own Paleo Principles, because it includes every aspect of the AIP lifestyle. Wow, thanks for this opportunity!! I’m looking for more resources on my journey into AIP. And I looove holding a book in my hands as opposed to a screen. And I’m already on your mailing list. I am currently following a restricted diet based on both allergy sensitivity testing results, and also based on having a permanent ileostomy due to Crohns Disease. I have followed her work and blog for a long time and would love to own this book! Hi! I would love to have this book to learn more about why exactly certain foods help our bodies heal and why some don’t, but I would especially like to have this book for all the new recipes to try! Also I am subscribed to the newsletter. Thanks so much for the chance to win! Hi Kate, great review! I’d love to own this tome because I’m an incessant asker of “why” also and I’m still trying to solve my own health challenges via paleo (3 years now). Also, family and friends continually question why I’m paleo and sometimes it’s difficult to communicate paleo principals to them in a way that they’ll understand and accept. I’m hopeful that this master volume will help me on both counts! We have some autoimmune diseases in the family and I think this book would be a great resource for us. 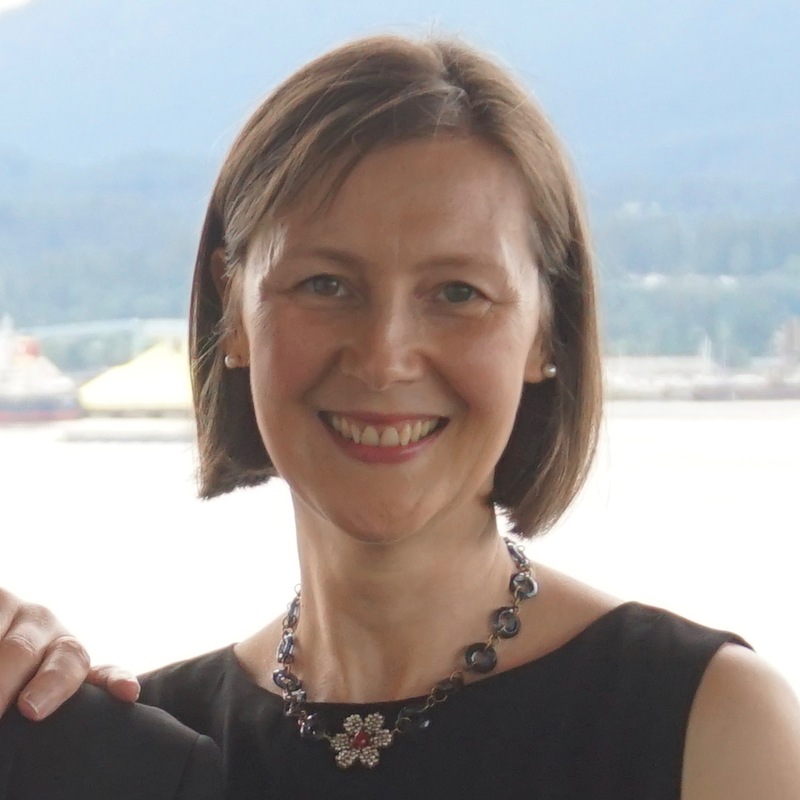 My husband and I would love to own Sarah Ballantynes’s new book Paleo Principles. My husband was recently diagnosed with an auto immune disease and have found The Healing Kitchen and The Paleo Approach to be great effective resources! With the recipes in the cookbook changing over to the AIP diet hasn’t felt like a sacrifice and it is working! After reading The Paleo Approach, my husband is actually taking an interest in the quality of food he consumes! Also, he is helping prepare meals! Thanks for that! We are both fully committed to the AIP lifestyle. A better understanding of the science behind this plan can only be a good thing! I had planned to attend Sarah Ballantyne’s book signing near Seattle last month (even arranging to stay with a cousin across the border) & was going to purchase the book then. Unfortunately, on the day I wasn’t well enough to go, even though I was only a half hour away. Such a disappointment! Would LOVE a copy of this book! The paleo diet has helped me more than nearly anything else to manage my pain. As I’ve now been following this diet for years, it would be wonderful to have a copy of Paleo Principles to inspire & to help me tighten things up a bit. I’m a subscriber. I have enjoyed listening to Sarah’s podcast ‘The Paleo View.’ As someone who has suffered from chronic fatigue syndrome and small intestinal fungal overgrowth for over 20 years I would benefit hugely from Sarah’s new book. I would love to own this book. I think very highly of Sara, and am considering doing a course of hers which highly recommends getting this book to follow along and study with the course!! Thank you so much!! Not sure I am a subscriber, so I signed up again just in case. I’d love to delve deep into the book to further educate myself on Paleo/AIP way of cooking – my family has greatly benefited from both of these diets. Hope to learn from Sarah about replacements for common allergens as well as ideas for healthy meals. I would love to have this book! I have Hashimotos and have been on the AIP diet for a while. This book would provide a lot of useful information for me. Oh and I’m subscribed to your newsletter!! Thanks for the chance to win this great resource! Id love to win this book because Im struggling to understand how all of this works! I thought I was starting to understand how the immune system works with food sensitivities and stress and after recent testing I realize I have misunderstood some things and am back to reading and trying to figure it out. This would be a great resource to help! Thanks!! I would love this book!!!! I have recently discovered the AIP to help with Hashimoto’s. I am venturing into the paleo world for health reasons. I love your website and recipes and blog! AIP life is challenging but you’ve made it a little less frightening. I now get your newsletter! I have been diagnosed with 5 FIVE autoimmune disorders and cancer. I love alone and don’t have family. I am still young, and therefore very scared. I have been forced to stop working and cannot come close to afford purchasing this wonderful resource. 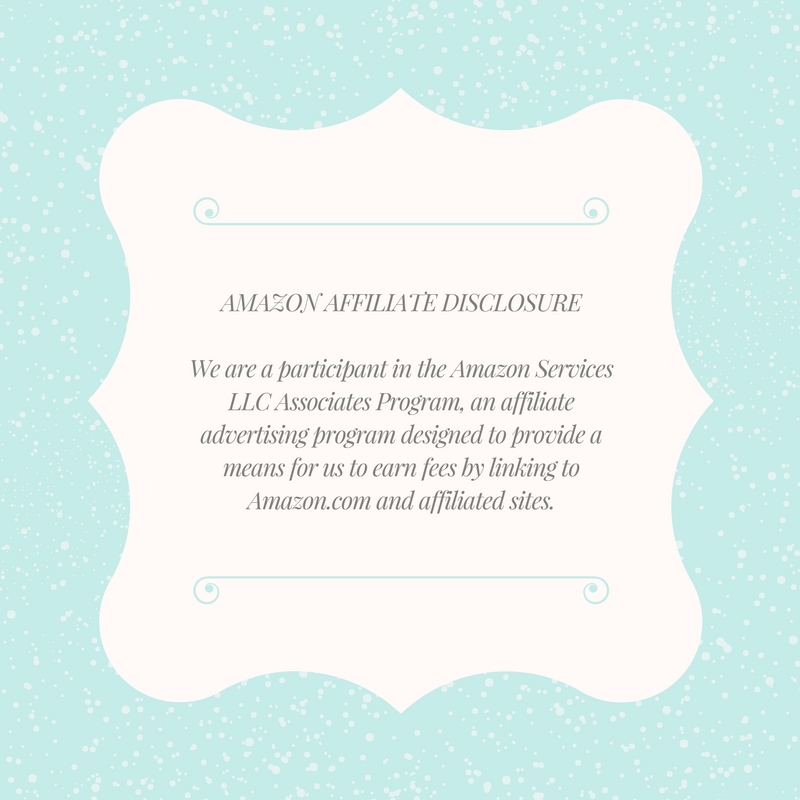 I follow many AIP websites and have been on the strictest AIP for almost 2 years. Sarah is one of my AIP heros for her scientific knowledge. Her new book could change my life. Thank you for the opportunity. I have been a subscriber of Healing Family Eats for a long time also..thank you both for working so hard to get this information out. Thank you for the opportunity, as a family of 5 with different sensitivities we have found AIP and paleo are easiest for us to be able to enjoy meals together without making several dishes per meal! This would be a great resource for us. Can’t wait to start getting your newsletter. Subscribed and looking for some Christmas magic. I really want to get this book and know I need to go on this system. After watching the recent Hashimotos Summit and identifying with all the stories.. . mine having adrenal shutdown in my 30s due to prolonged use of a medication, hair falling out, pain, rashes, cracked nails and always coming down with something. I told by the doctors it was stress, and it was “all in my head” and sent to a psychiatrist and more medication! After 2 1/2 years I was sent to a Rheumatologist specializing in Auto Immune issues and was diagnosed with Chronic Fatigue Immune Deficiency Syndrome and Fibromyalgia. In my 40s had a goitered thyroid, sweating constantly, and a 40 lb weight gain in 5 months with no diet change, but the doctor’s said you numbers are low but still in range! My choice have my thyroid taken out and go on synthroid. I said no! Now I have chronic pain, but NOT Fibromyalgia and I have gone completely gluten and dairy free, but I know I need to do the API and want to start now. I’m sick and tired of being sick and tired and doctor’s telling me “your blood levels are in the range!” You books would be great guidance into a new way of living! 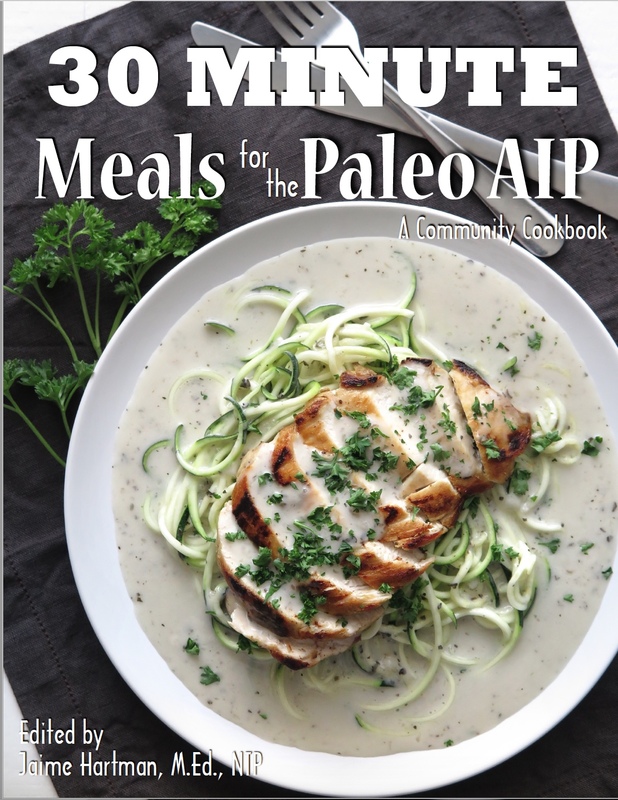 This book looks like it has everything you need to know on Paleo and how to do it right! I would love to win this book because I need to learn more about how to improve my health. Thank you, Kate, for the opportunity to win this book and for this site and your recipes. I plan to start training as a nutritional therapist next year. I have spent a ton of money on buying the textbooks in advance, so I appreciate the chance to get this one free. Thank you! This book would be a wonderful resource to have. Thank you for the opportunity. I would love to own this & learn as much as I can. I’ve been on a long and hard healing journey for a year and a half now with still some ways to go… worth it, but hard and can use all the help i can get! Reading The Paleo Approach changed my family’s life so I’d love to read Sarah’s latest book. She is so great at conveying detailed info in an approachable way. Thanks for the contest! I’m subscribed to the newsletter too! I’ve been enjoying your emails/blog for some time now and appreciate all your information and generosity. I would be so thankful to receive Sarah’s Paleo Principles to keep me inspired and provide useful and delicious recipes. Again, thanks for this opportunity. I, too, would share the book with all my AIP interested friends and skeptical family. Id love this! Im just beginning my journey. I need lots of flavor to continue and enjoy!